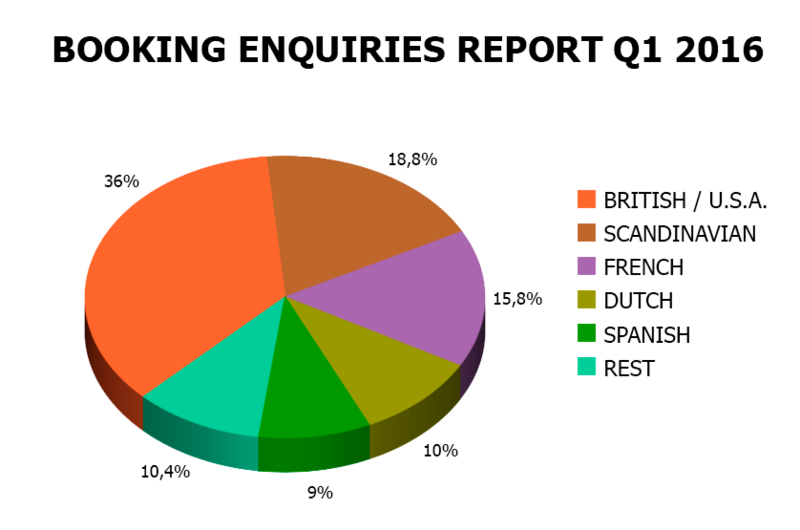 In the first quarters of 2016, Spain-Holiday.com registered 36% of its enquiries from the British and North American market, followed by the Scandinavian market (18.8%), French enquiries (15.8%), Dutch (10%) and Spanish enquiries (9%) with the remaining enquiries coming from over 200+ countries. The most popular type of property, based on enquiries in the first quarter of 2016, continues to be a villa, followed by an apartment and then a townhouse. Andalusia has shown to be the most popular region in mainland Spain, based on number of enquiries, followed by Valencia, Catalonia and the Canary and Balearic Islands. 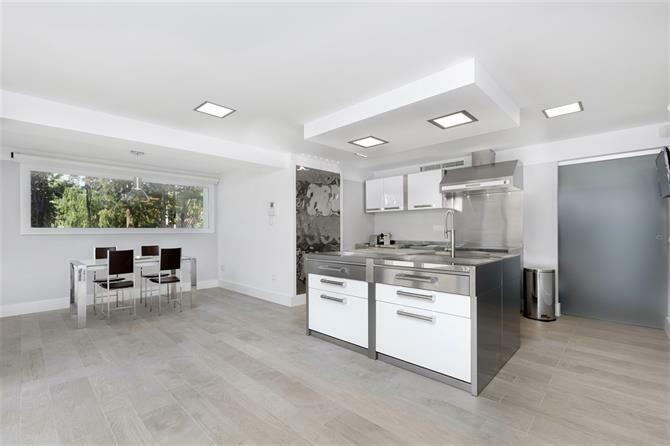 The holiday rental industry is regulated in all of these regions, which guarantees a level of quality and security both to the property owner as well as the tourist. Spain-Holiday.com continues to work with homeowners in order to ensure their properties are correctly regulated and registered and as such, over 1,500 properties in the region of Catalonia show their licence number as stipulated by the Catalonian Government. January saw the start of the annual increase in booking enquiries from northern Europe looking to Spain as a holiday destination in the peak season summer months, as well as off season. This surge in enquiries originated predominantly from the United Kingdom and Scandinavian countries. Traditionally, the Spanish do not tend to start planning and booking their summer holidays on the Mediterranean coastlines until April. The number of enquiries registered for holiday home rentals in 2016 has increased 26% on the previous year. Tourist accommodation in Castilla y León must comply with the provisions of Decree 3/2017 of 16 February 2017 of the community of Castilla y León.